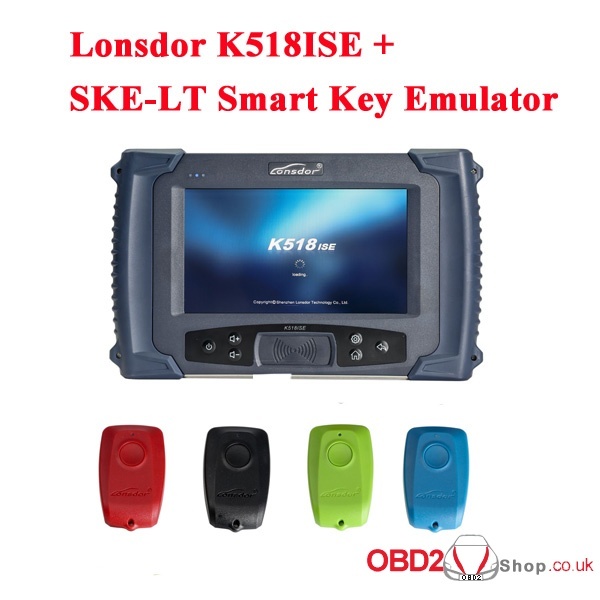 Lonsdor K518ISE key programmer review on what models works and doesn’t work. These car brands refer to Acura, Honda, Audi, Porsche, VW/BMW, Smart Chevrolet, Cadillac, Buick, Saturn/Chrysler, Dodge, Jeep/Fiat/Ford, Lincoln, Mercury/Hyundai, Kia/Infiniti, Nissan, Jaguar, Land Rover, Range Rover, Lexus, Toyota, Mazda, Mitsubishi, Opel, Peugeot, Renault, Subaru, Volvo etc. 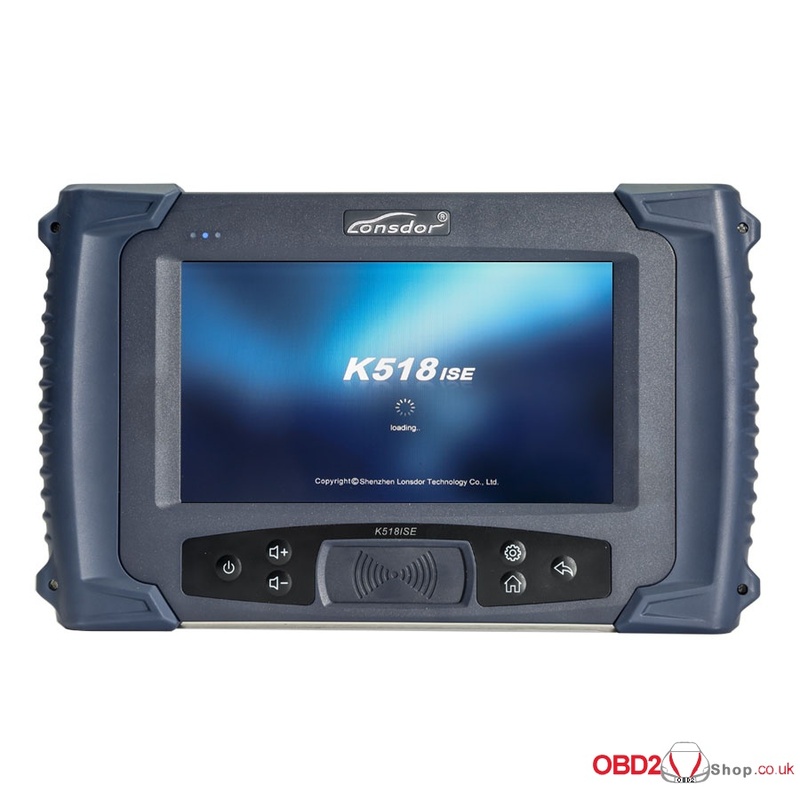 Claim: all of following car models are tested by real users instead of Lonsdor Engineer. Tip: the following car models are not incompatible all the time, but temporary. 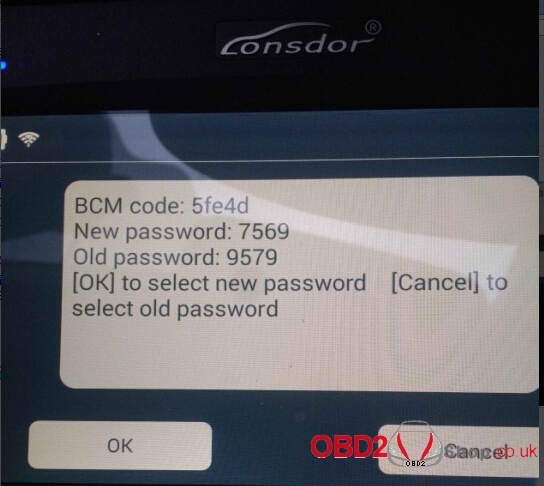 Because, Lonsdor Team will stay testing more and more car models from worldwide, and don’t’ charge for update.